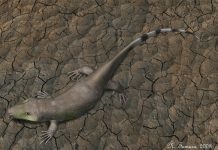 Limnoscelis is an extinct reptile-like amphibian which lived approximately 300 million years ago during the Early Permian Period. It was first discovered in the Cutler Formation in New Mexico during the turn of the 20th century and was named by Samuel Wendell Williston in 1911. 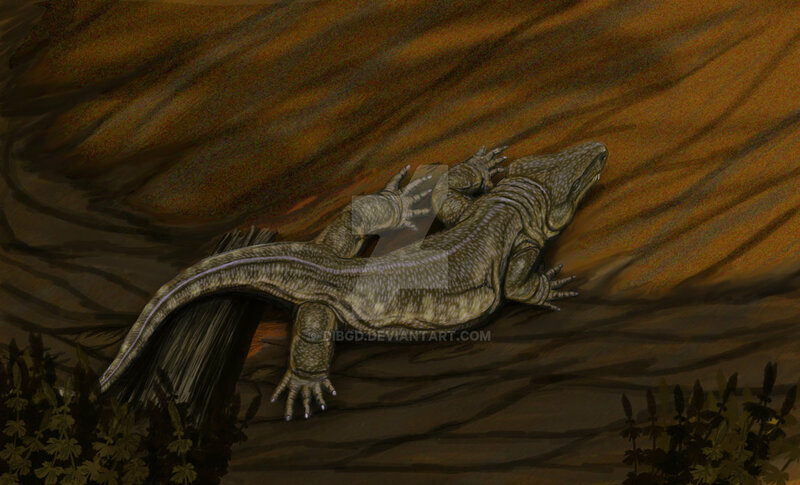 Limnoscelis was a rather strange reptile morph. 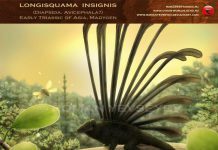 While it looked like a rather stout iguana, as you can tell from Limnoscelis pictures, it was actually quite large. It was about 4 feet long and weighed around 10 pounds. That means it was about the length of a Galapagos Tortoise but only weighed as much as a house cat. It had a very slender build, a long tail and short legs that helped carry it close to the ground. 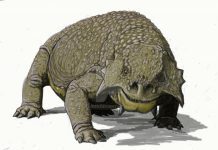 One of the most important facts about Limnoscelis is that it was so large for a reptile-like amphibian during this time frame. 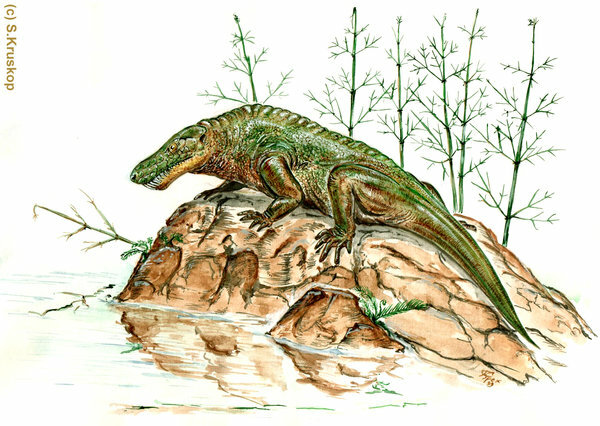 Most reptile morphs during this time were significantly smaller than Limnoscelis. Another odd fact about this reptile morph is that it was carnivorous. 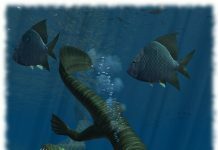 Most Diadectomorphs of this time period would have been herbivores, but it seems like Limnoscelis was adapted to eat meat. Which puzzles most paleontologists. After all, this reptile-like amphibian had short and stubby legs that weren’t built for speed. Its legs didn’t have a range of movement and were too stiff to provide anything more than leisurely transportation. Therefore, it would have been too slow to chase down its prey but had to employ a different tactic. Most paleontologists believe that it used its enormous strength to go after slow moving animals of the time. It would clamp on to them with its teeth and take them down that way.